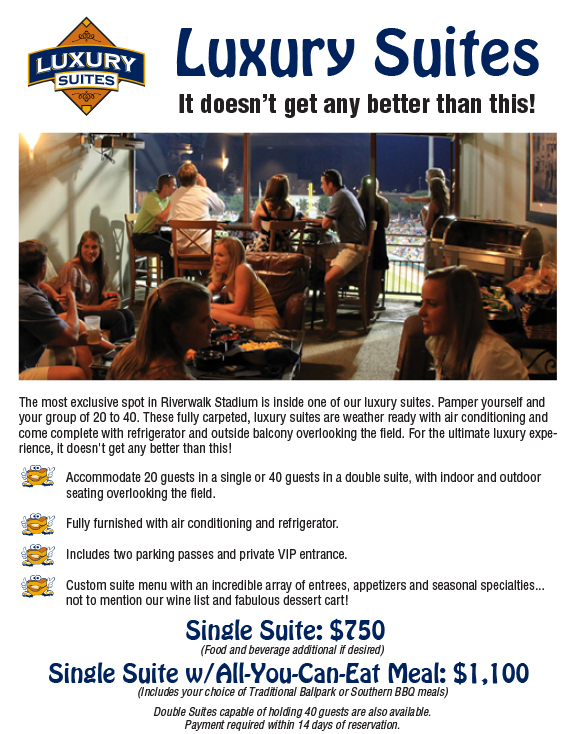 "Watching a Biscuits game is always a great time for our Members and guests of the Capital City Club. We love all the options available to suite groups of various sizes, and an appetizing menu to add to the enjoyment. The nightly suite service is top-notch with a personable touch that can't be beat." Click on the map below for more details about each venue.